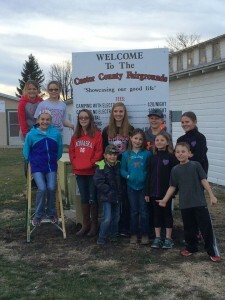 This month we would like to congratulate the Young Riders 4-H Club for being awarded the Nebraska 4-H Club of the Month for March 2016. 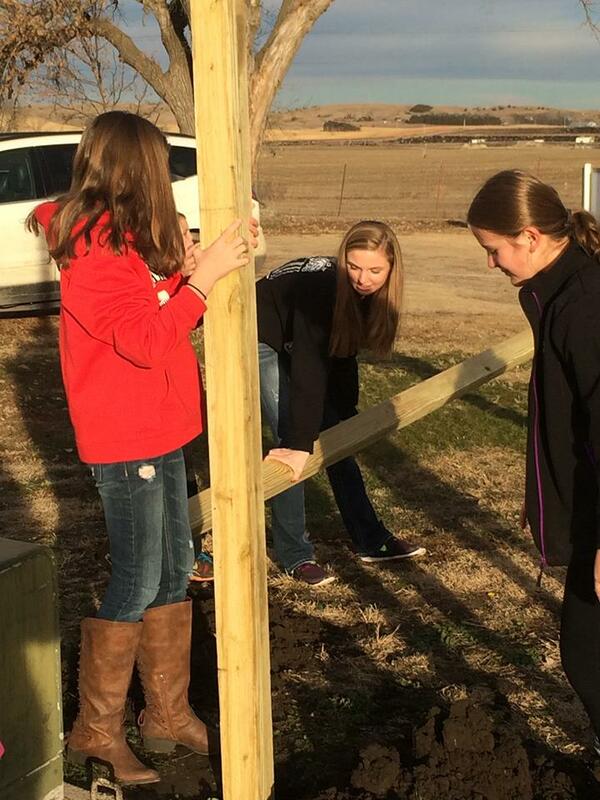 This 4-H Club from Broken Bow, NE in Custer County has truly made a difference in their community. 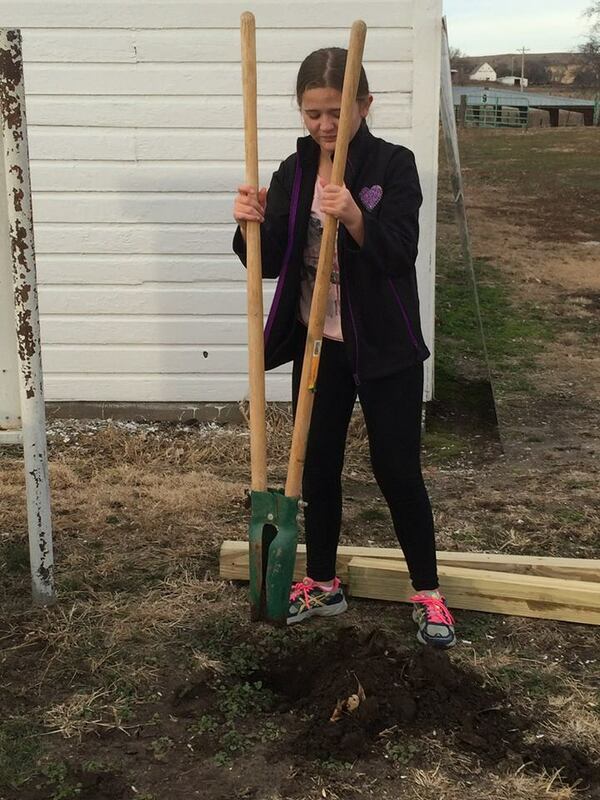 The club is very dedicated to building strong citizenship and teamwork through various community service activities. The Young Riders 4-H Club has been very active with fundraising efforts to help their local county fairgrounds. 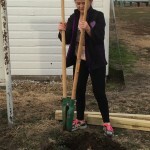 The club hosted a bake sale to help raise money for fairgrounds improvements and also donated enough money to purchase a sign for the fairgrounds entrance to help visitors during their stay at the fairgrounds. 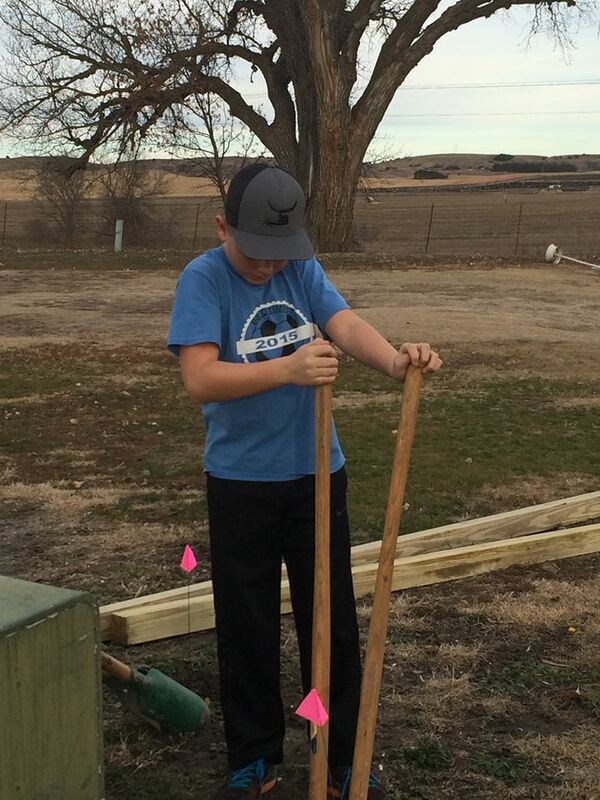 The Young Rider’s community service project was to install the sign, with each member helping to dig the post holes by hand and mount the sign. “It was a great learning experience and involved team work and cooperation” says club leader, Becky Pearson. The membership for Young Riders has increased significantly in the past year, with a 20% increase in active participating members. 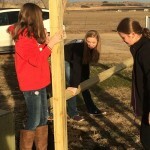 “Many of the members are younger than 12, but still jump in and help whenever they can” says Pearson. 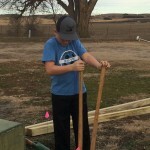 They also have weekly riding practices for the members that are enrolled in the horse project, so that the members can learn the basic horsemanship skills in the beginning and then can advance to more skilled events such as roping, reining and goat tying. Lastly, the club hosts an open 4-H horse show that is open to all participants enrolled in the 4-H horse project in Nebraska. The members solicit sponsors for awards and lunch. They are going on their second year of hosting the show. “All of the members enjoy being a part of something bigger than themselves” says Pearson. The members help design the awards, decide which events to have and help to put the show on. No Comments to "March 4-H Club of the Month"